No chip-problem is too big for us. Aiming to promptly support your venue with diverse types of wood chippings, Woodyfuel Ltd has located their depots across Northern England and always strive to deliver whatever the quality or quantity is necessary – affordable chippings come always on time to your venue. We offer the cleanest and safest surface cover when compared with other forms of outside landscaping finishes. No matter the occasion, we can provide an extensive selection of different grades of wood chippings to choose from. Furthermore, we are able to help with machines and supply labour to get the work done as fast and cost-efficiently as possible. All within the scope of our support at Woodyfuel. We always take extra steps to ensure the wood chippings for play area is ready for safe use. Your satisfaction is our top priority! 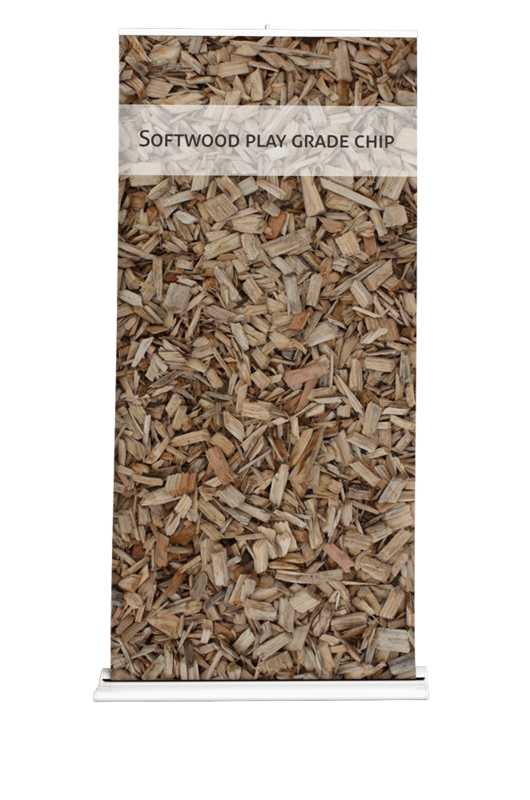 Excellent quality and affordability of our play wood chips make it one of our most popular surfacing wood products. 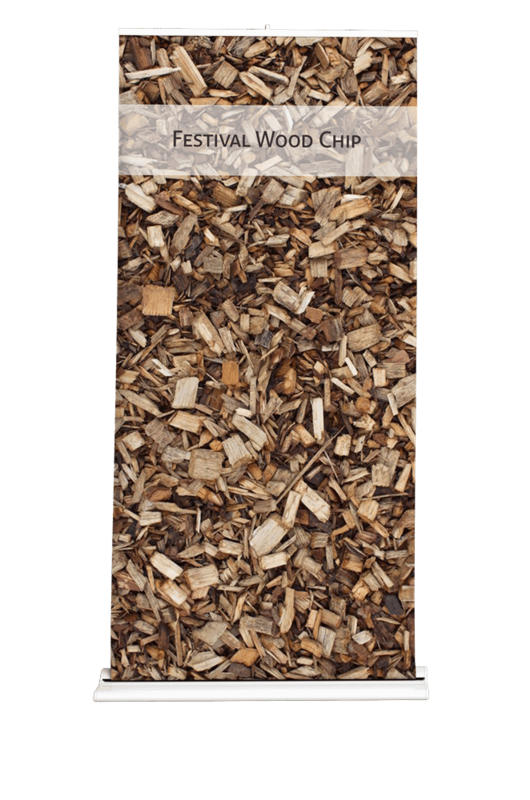 Festival, garden or landscaping – our wood chippings are safe, natural and consistent. 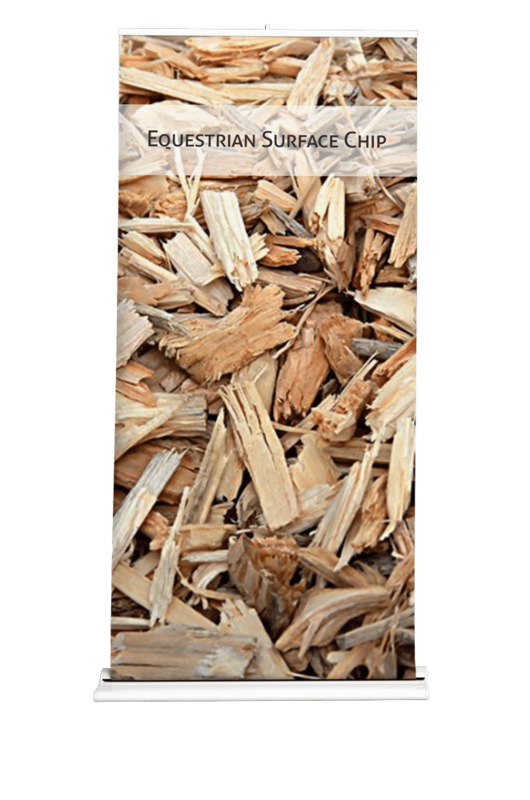 Large venues and heavy surface exploitation like horse riding arenas require a versatile wood chip.